Nikon is expanding its 100th Anniversary celebration, with two new programs representing the company’s commitment to supporting creative talent. The Nikon Storytellers Scholarship will award 10 college students, while the #Nikon100 List will recognize up-and-coming photographers on digital platforms and share their work on Nikon’s Instagram channel. Ten college students studying photography, film, journalism, and visual and fine arts each will be awarded $10,000 academic scholarships through the Nikon Storytellers Scholarship program. Details will be announced this fall, but prior to the 2018-19 school year, student submissions will be reviewed, selected and then awarded; the scholarship program is open to U.S. and Canadian students. As for the #Nikon100 List, Nikon sees it as a way to acknowledge rising photographers and other creative talent who are telling compelling stories on Instagram. This 100-day program has Nikon highlighting one new photographer each day and then sharing that person’s work on Nikon’s Instagram channel with #Nikon100. The Nikon website will have more details this fall. In addition to the scholarship, Nikon will identify and curate a list of rising stars in photography. The “#Nikon100 List” will identify photographers on Instagram that are creating inspiring work and telling amazing stories. Throughout the 100-day campaign, Nikon will highlight one new photographer to follow each day and will share that individuals’ photos on the Nikon Instagram channel with hashtag #Nikon100. These new programs build upon the deep commitment Nikon has made to supporting imaging talent. Nikon is the founding sponsor of the Eddie Adams Workshop, an intense four-day gathering of top photography professionals and 100 carefully selected, gifted students. Nikon also has a robust product loan program for students to learn the art of photography at 33 colleges and universities throughout the country. For some students, this is their only opportunity to access photography gear to learn and share their creative point of view. 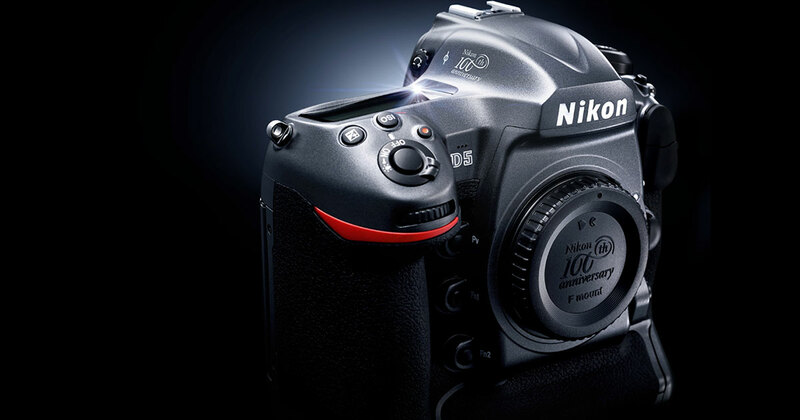 Nikon has also been teaching photographers of all levels for over 30 years through their Nikon School program, which offers online and offline courses. Students interested in the Nikon Storytellers Scholarship and those looking to learn more about the “#Nikon100 List” can follow Nikon on Instagram, Facebook, Twitter or Snapchat (@NikonUSASnap) or visit http://www.nikonusa.com this fall for more details.